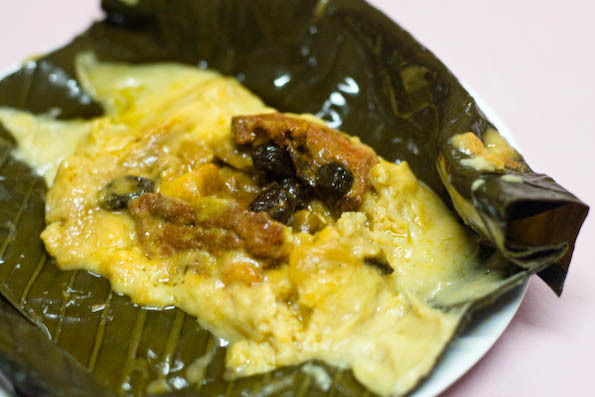 Food and Travel in Nicaragua including where to travel in Nicaragua, what to eat in Nicaragua and Nicaraguan food recipes. Does my brain only have room for two languages? 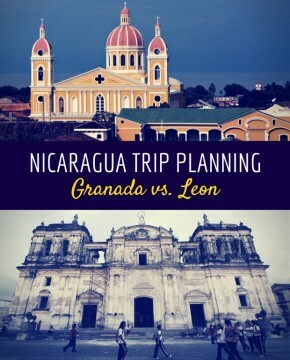 What Cities to Visit in Nicaragua: Granada or Leon? While these two cities may be geographically close, they couldn’t be more different. We help you make the decision of what cities to visit in Nicaragua.